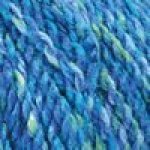 Specializing in alpaca yarns, Blue Sky Alpaca has an amazing collection to choose from. 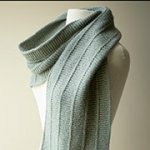 With fibers that are high quality and luxuriously soft, their yarn is a pleasure to work with and delightful to wear. 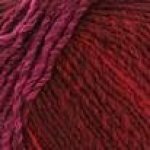 Classic designer Debbie Bliss has created a product that combines color rich fibers, high quality spinning and luxurious blends to create yarns that excel in both softness and practicality. 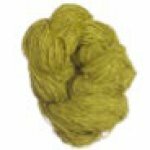 Pompe is a 100% Acrylic with approx 131 yards per 50g ball that knits to 5.5 sts per inch on a US5-6 needle. 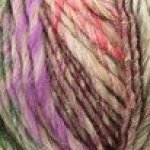 Cute pompom's are pre-attach to the yarn. 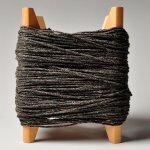 Kollage Riveting Worsted is a unique yarn made entirely from recycled jeans! 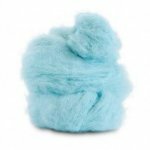 This machine washable cotton is soft to the touch and has great colors with tweedy flecks to accent them. Made in USA. 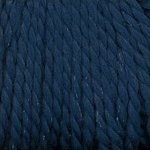 Yarns made by Plymouth Company Inc, are known for their fine quality and trendy color pallets. 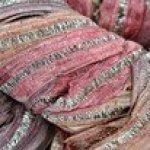 They are perfect for any knitting, crocheting or crafting project.